At the Britt Festival, you’ll find world-class music acts in a charming small-town setting. 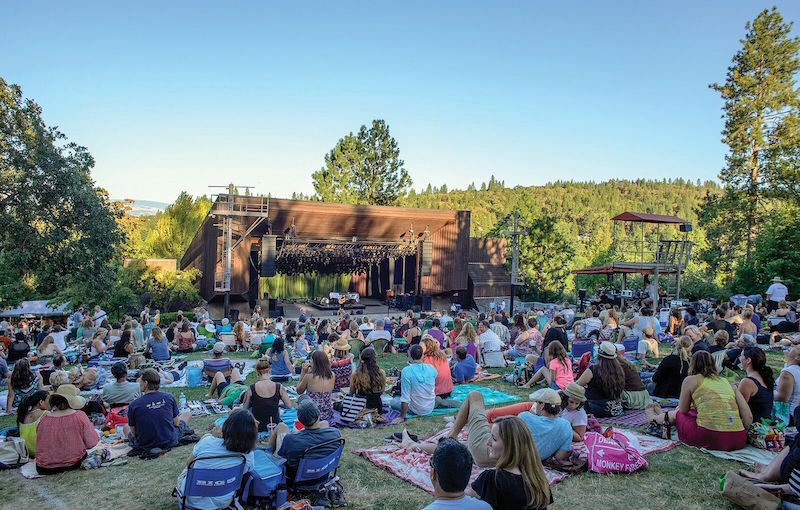 The Britt Music & Arts Festival, based in historic Jacksonville, Oregon, is the premier outdoor summer performing arts festival. The nonprofit presents dozens of summer concerts––from pop to classical and bluegrass to folk––each year. The music is great––the venue is even better. Held in a naturally formed amphitheater shadowed by ponderosa pines and madrones, you’ll watch your favorite acts perform from the hillside estate of nineteenth-century photographer Peter Britt. Visitors travel from all over the West to pack a picnic, grab a bottle of wine and relax while the music echoes through the amphitheater. 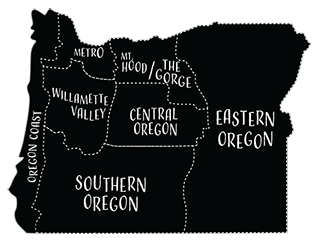 The Britt is 5 miles from Medford, 15 miles north of Ashland (and its famous Oregon Shakespeare Festival), and a day’s drive from Seattle, Portland or San Francisco. 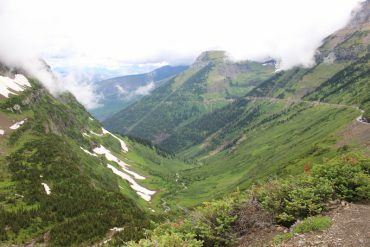 Crater Lake National Park stands sentinel as the state’s only national park, just two hours from The Britt, and it’s just one of many attractions within reach when you visit. For more, check out our Visitors Guide, or visit Travel Medford for more information about the area.